Located off Highway 412, this Siloam Springs, Arkansas hotel features an indoor pool and rooms with free Wi-Fi and a flat-screen TV. The Siloam Springs Golf Course is just 1.1 miles away. 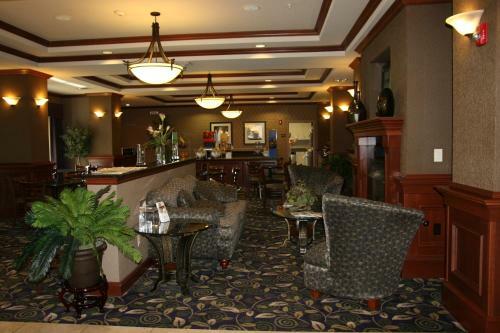 A seating area and spacious work desk are provided in all warmly decorated rooms at the Hampton Inn Siloam Springs. Each room includes a coffee maker and a clock radio. Free access to the on-site fitness room is offered to all guests. 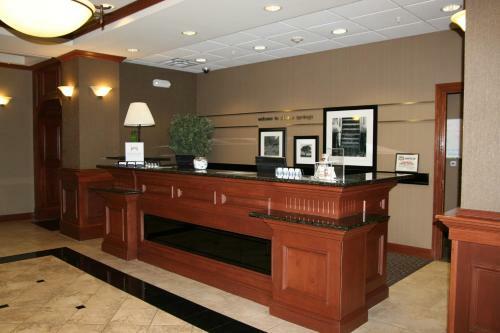 The hotel’s business center offers a computer with free Wi-Fi, and meeting space is available. 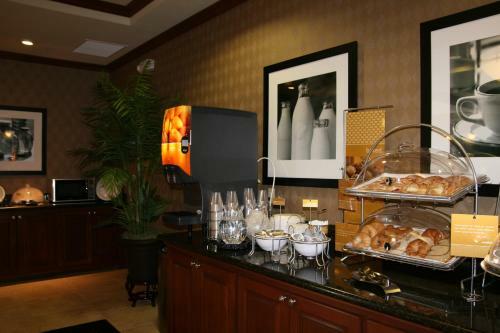 A daily hot breakfast is offered at the Siloam Springs Hampton Inn. 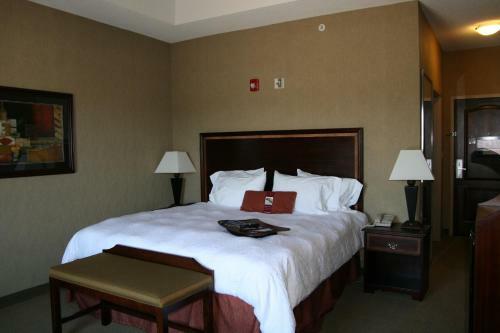 The Siloam Springs Museum and Cherokee Casino are both within a 5-minute drive of this hotel. Natural Falls State Park offers a variety of recreational activities and is 10.1 miles away. 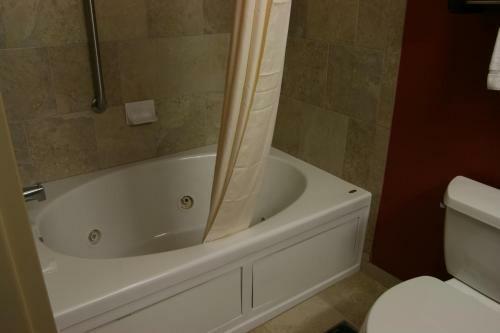 the hotel Hampton Inn Siloam Springs so we can give you detailed rates for the rooms in the desired period.